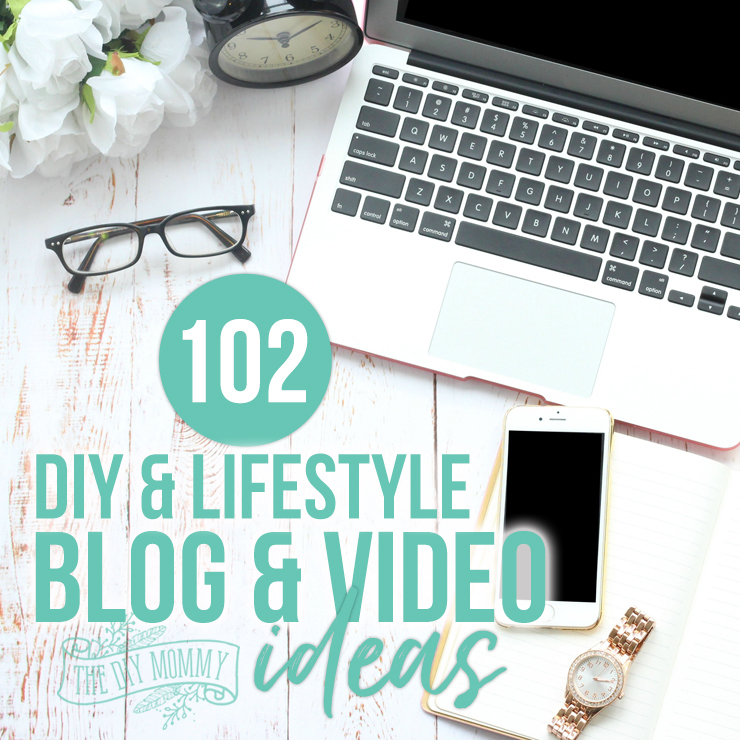 Get over 100 effective and creative blog and YouTube monthly video topic ideas for 2019! These are popular theme ideas for every month of the year that will help boost your SEO and relevancy. My dear blogging & YouTube friends: have you ever felt like you were in a rut when it came to coming up with a blog post or video topic? Have you ever been frustrated because you’ve lacked blogging inspiration? I SURE HAVE! 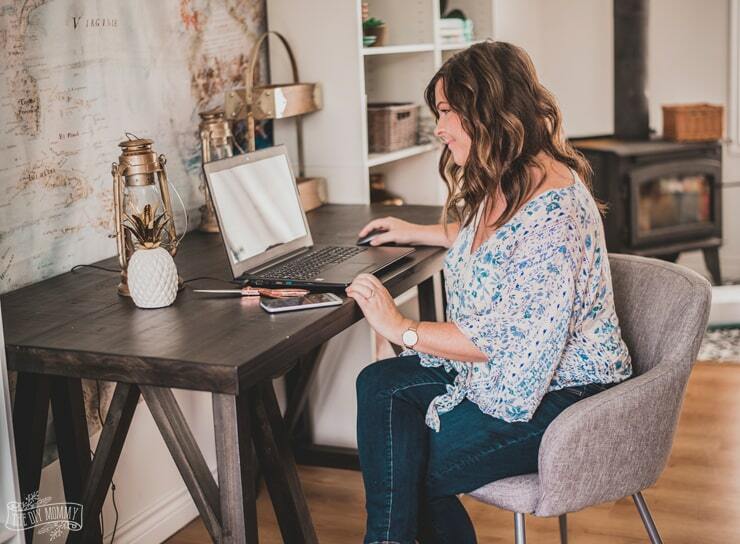 To prepare for 2019, I thought I’d sit down and brainstorm over 100 blog topic ideas for a DIY, home decor and/or lifestyle blog or channel for 2019. 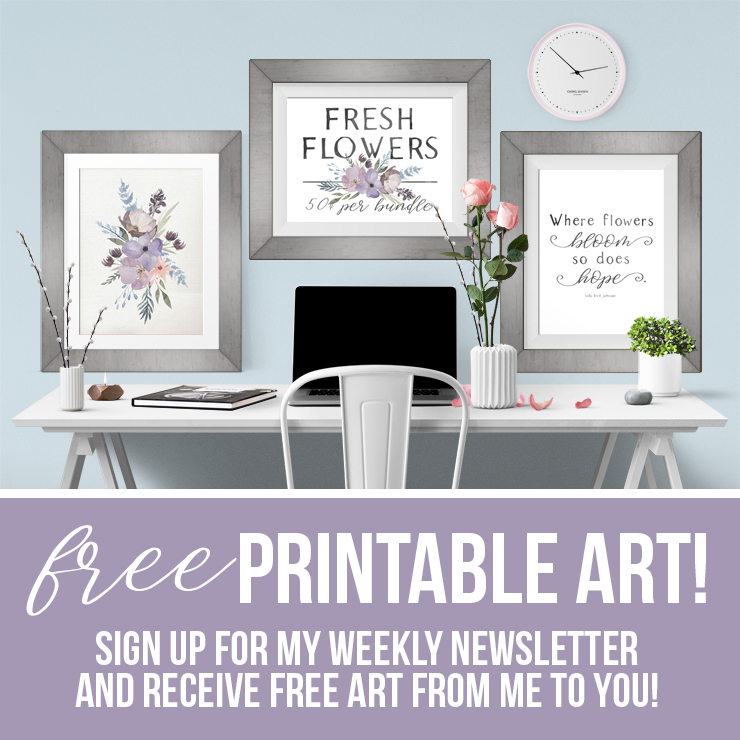 I hope these help you start brainstorming your blog post ideas this year as much as they help me! These blog & video topic ideas are based off of blog posts I’ve written in the past that have been received well in the month that I posted them. They’re also based off of popular blog topics in general for that month & what a lot of people Google at particular times. 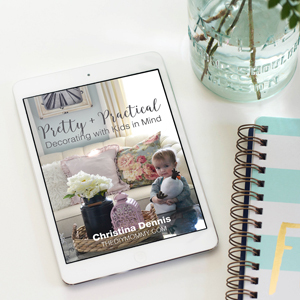 Keep in mind that you may want to post some of the seasonal decor & DIY posts a few weeks earlier than when their holiday hits so that your readers have time to make your idea themselves. For example, I like to post Valentine’s related things in January. What do you think? Do you have any important themed post ideas to add? 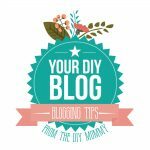 Stay tuned this year as I share some more of my favourite blogging & YouTube tips in the Your DIY Blog series! 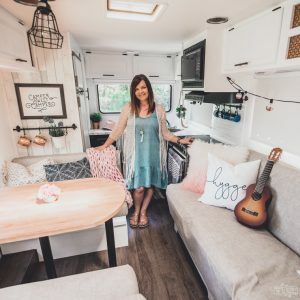 Your DIY Blog is a collection of information on my blog and my YouTube channel that explores how to have your own successful DIY & lifestyle blog. 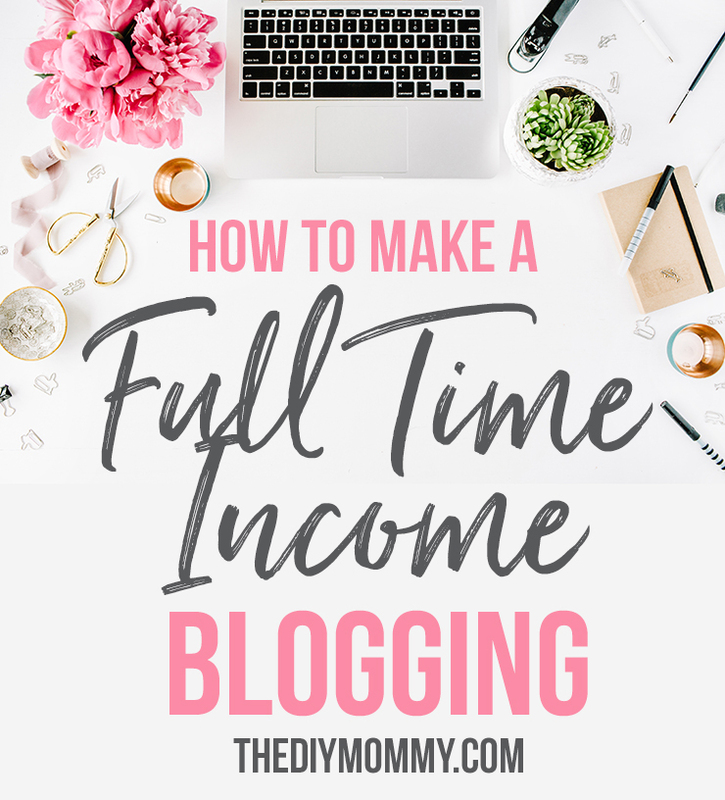 I’ve had many questions about blogging and how to turn it into a part time job, and I want to share the knowledge that I’ve gleaned from several years of blogging with you! 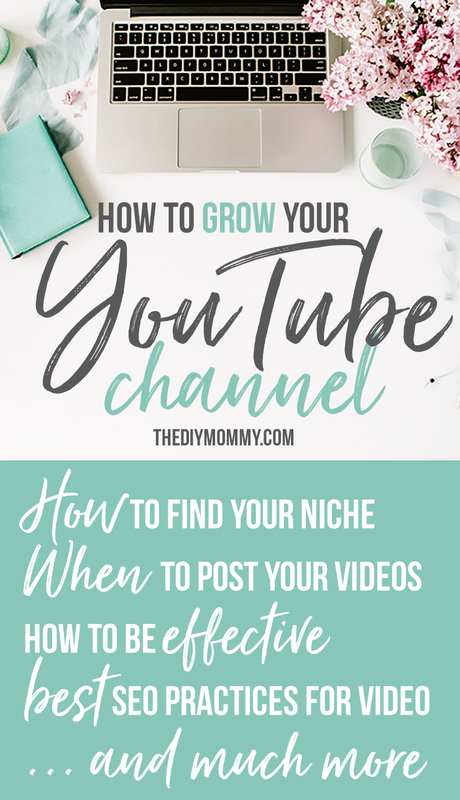 I hope you find this series helpful and please comment below if you have any specific questions about blogging that you’d like me to cover. Christina, thank you for this series! I look forward to reading your great blogging tips to come. Happy New Year, friend. My pleasure, Michelle. Happy New Year to you! I agree, these blog topic ideas will make sure you have a lot of stuff to write whatever month you’re in. You rock Christina! What a fabulous post of ideas! Wishing you and your family a Happy New Year! Thanks, Bonnie. Happy New Year to you and yours! Love this! Just what I was looking for! Great! Thanks for visiting, Tara! This is very helpful for my blog. Thank you for sharing these ideas. Thanks for sharing this! 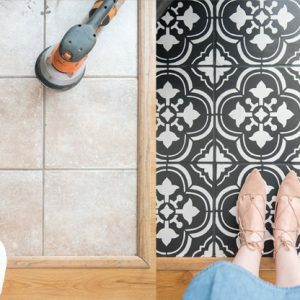 This is very helpful DIY decors. You are so kind to share this list. I also create list for my blog. I learned along time ago if u sit down to write and try to come up with a topic at the last minute, you are essentially asking for writers block lol. We couldn’t agree more, Marie! So happy you enjoyed it, Isabelle. 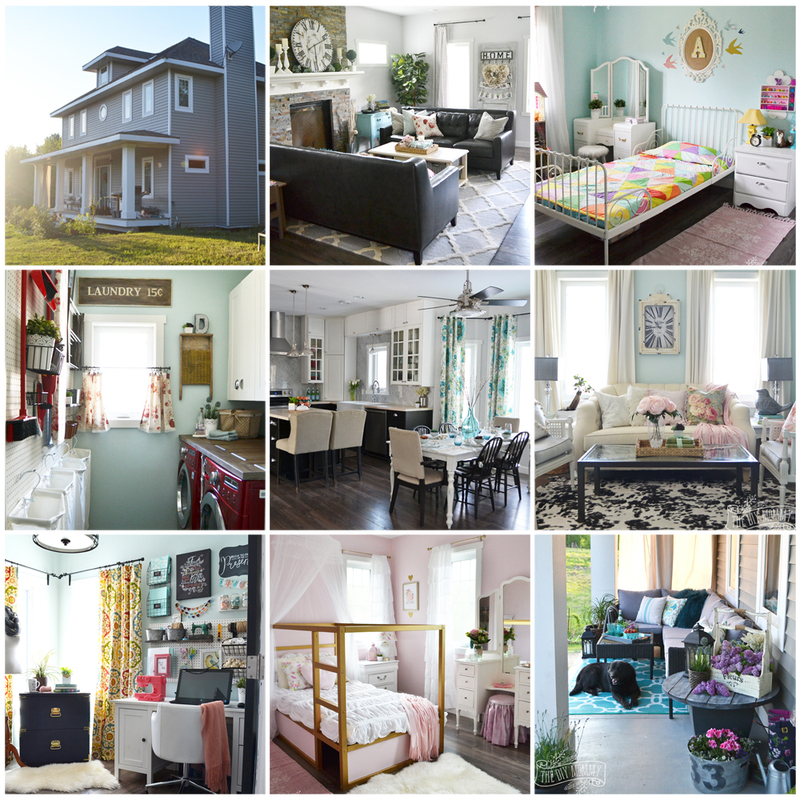 I didn’t like to shop in online websites so maybe someone knows from where I can get kids window treatments like this : https://www.decoshaker.com/roller-blinds/kids1. Or maybe someone has ordered from there? Opinions? Love your content ideas, these are great! I’d maybe add some seasonal porch, garden and yard ideas for those of us who like to decorate/improve the exterior of our homes. Your list will help me plan my content. Happy 2018! This is really such a nice blog. Thank you for sharing. This was so helpful Christina! So glad you liked it, Christina! Emma Kelley | Babies and Parenting Blogger recently posted..Why Do You Need To Know About Newborn Sleeps With Mouth Open? 100% agree. This list is amazing, I am looking forward your upcoming posts. Well defined list, thank you for sharing it with us, hope you’re in good health. Keep writing for us. You’re pretty booked with video plans. How was it going? I’ll follow the steps and make it with the help of this article. Fantastic list, thank you for the ideas! This is so informative. Everything is already lined up and very detailed schedule. This list will inspire others to do some productive work. I totally agree with you on the Feb list since valentine’s day is not far away and you just gave me pointers.